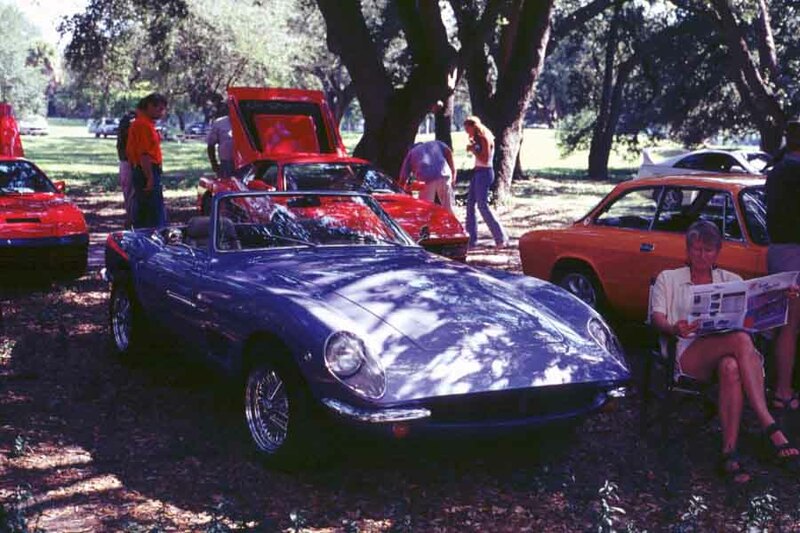 On November 11th we had the Fall Concourse D' Elegance at TY Park. This is the second event of this kind that we organize this year, and this time we opened it to other marquees. 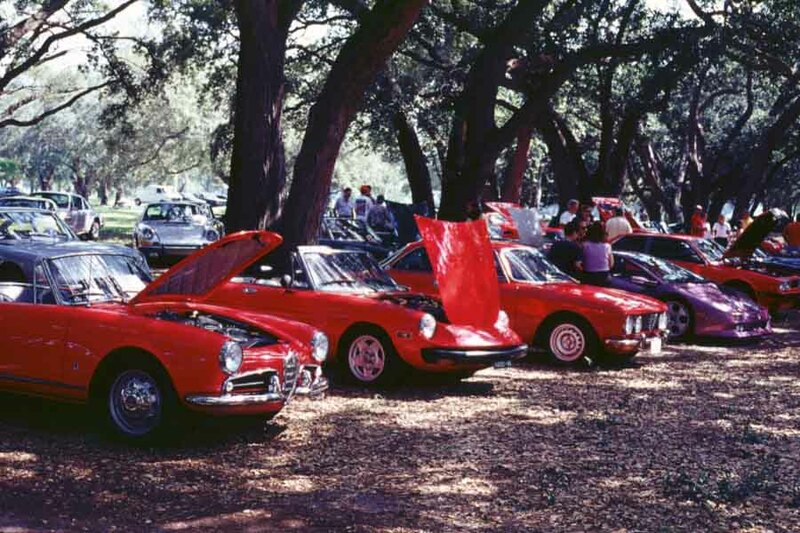 We had a fair representation of German, Italian, British and Japanese cars as well as some American muscle. We will post a more detailed report soon. For now enjoy the pictures. If you have any picture of this event you would like to post please send it our way. The event was in part affected by the unexpected absence of our Presidente Illustrissimo, who was at the hospital having some work done on his fuel lines. 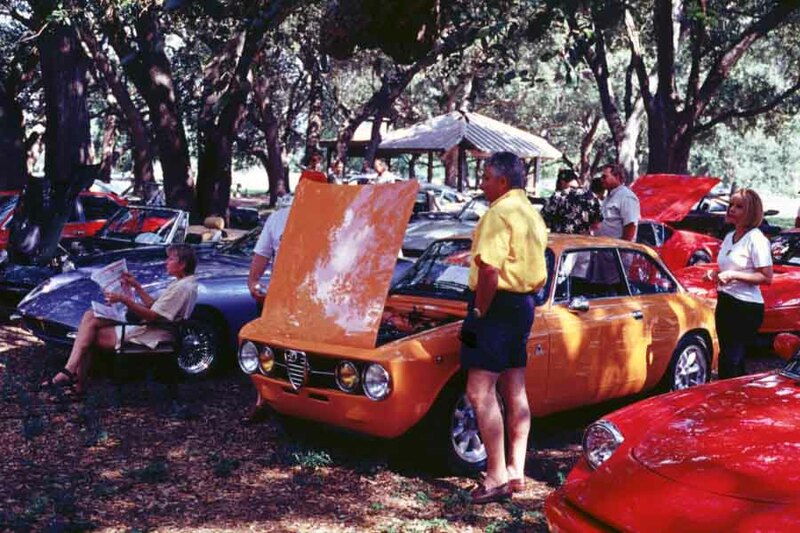 Yet he managed to win four trophies with his cars, including best of show and best Alfa Romeo. 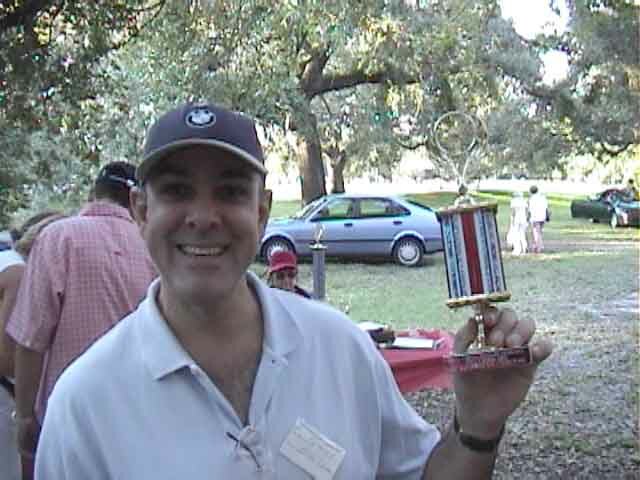 We brought him the trophies that evening and we can assure you that he smiled like a sunshine. We would like to thank Bob Bruetsch, who was put in charge of the event at the last minute and did a great job at making sure everything worked out. Even the food was good and plentiful. Hopefully everybody had fun. 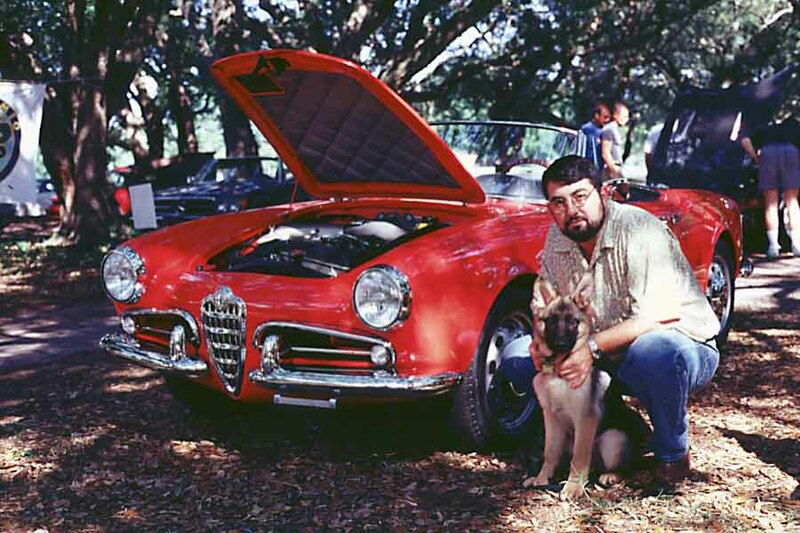 The Best of Show and Best of Alfas Presidential Giulia, heavily guarded by your web-master and puppy shepherd "Nico". Nobody gets close! 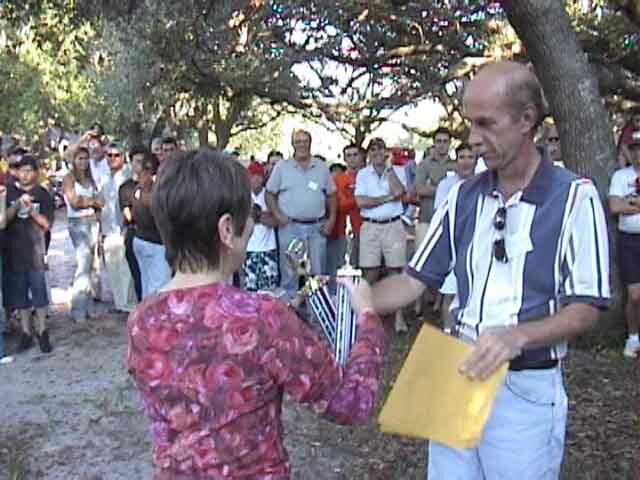 Frank Luaces also won a trophy.. and swore to come back. See you next time!